Wayne Hu joined in PingAn Tech as COO ( Chief Operation Officer ) and Ping An cloud BU president from year 2013. He managed thousands of IT team members to support PingAn group infra structure and operation, including while not limited in infra structure planning, infra structure build, mobile office informatization, DB support, production system operation and etc. Lead on planning and executing on PingAn group IDC build, PingAn Cloud, Happy PingAn and etc. Before joining PingAn, Wayne was AIG AP region CTO. Smart City enters the 3.0 phase. In this phase, cities need stronger nervous systems to integrate the physical world with the digital world. Huawei is committed to building a world-leading Smart City nervous system. By adhering to "Platform + Ecosystem" strategy, Huawei leads Smart City construction standards and helps increasing numbers of cities around the world. At this session, Huawei illustrates how to use a fertile ecosystem for Smart Cities to aggregate partners and enable application innovation. Ms. Debbie Leung is the Head of Solution Architect of Huawei Enterprise Business Group. She has been at the forefront of IoT solutions development. Ms. Leung brings to Huawei more than 15 years of experience in telecommunications and IP networking. She has extensive knowledge and solid understanding in network design, Cloud and Security services, solution strategy and product marketing in the ICT field. She joined Huawei in 2015 as Senior Product Manager and she has involved for many major government projects including the Marine VTSS, Hong Kong-Zhuhai-Macau Bridge and Central – Wan Chai Bypass during the time. Ms. Leung holds a bachelor degree in electrical engineering at McGill University in Canada, with a major in computer system and architecture. The Guangdong-Hong Kong-Macao Greater Bay Area (GBP) presents enormous opportunities to Hong Kong and neighboring cities. A research from Colliers suggests that Greater Bay Area economy will reach US$3.6 trillion by 2030, rising from US$1.3 trillion in 2015. With GBP’s positioning as an international innovation and technology hub, the IT industry will reap big benefits while playing a pivotal in its development. Cross sector collaboration and partnerships in research and development of disruptive technologies such as AI, IoT, biotech, robotics, blockchain, quantum etc. are crucial to promoting innovation development as well as raising the competitiveness of industries and quality of living of people within the GBP area. Mr. Ngai will share IBM’s view towards GBP development and approach and initiatives to cross sector innovation collaboration. 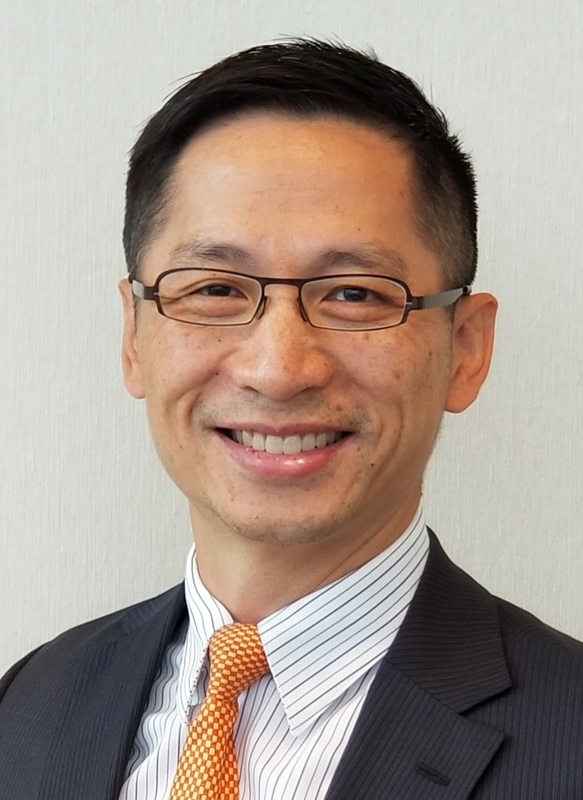 Francis Ngai is General Manager of IBM China/Hong Kong Limited, overseeing IBM’s business operations and strategic development in Hong Kong. He leads the company to assist clients to transform and capitalize on emerging growth opportunities particularly around IBM Watson/AI and the cloud platform in the AI era. Prior to assuming his current role in May 2017, Francis was Executive Assistant to the Chairman, IBM Greater China Group, as well as Director, Commercial Business, IBM Greater China Group. Francis was an acknowledged transformation leader in his role as Commercial Business Di-rector. He integrated the Digital Sales and Commercial workforce while achieving significant business growth for consecutive quarters. Swift, Sharp and Agile (SSA) were always his advocacy in Commercial Business. 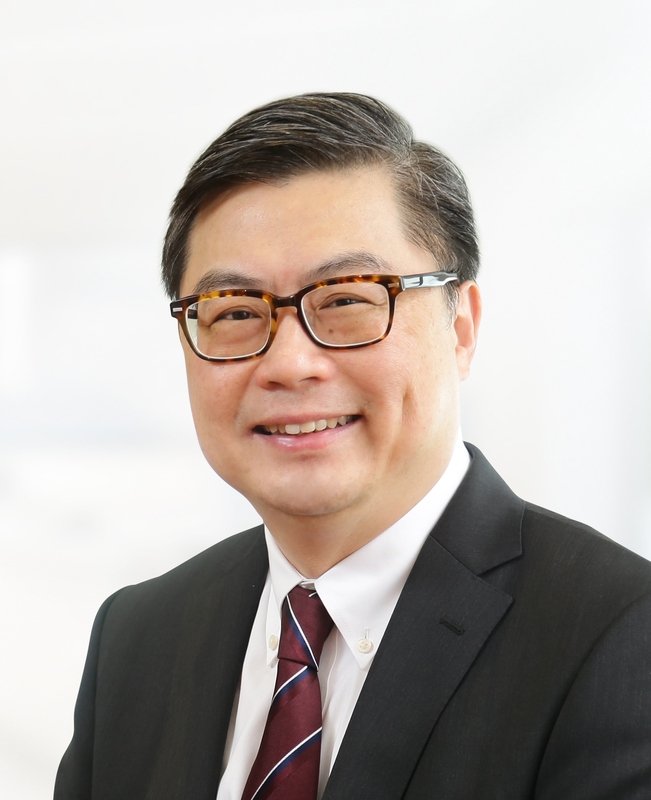 Before he took up his Commercial Business Director role in March 2015, he had been Non-IBM Competitive Accounts Leader, IBM Greater China Group, Commercial Business Executive and Public, Distribution and Communications Sectors Executive for IBM Hong Kong. He also had been Enterprise Systems Manager and Sales in the Public and Health Sector for more than eight years before his executive leadership roles with a strong track record of success. Francis first joined IBM in 1987 from campus recruitment from The Chinese University of Hong Kong as a Sales Representative. He left IBM for EMC for four years in 2000 and rejoined the company in 2004. Francis has been an active participant in Hong Kong community. 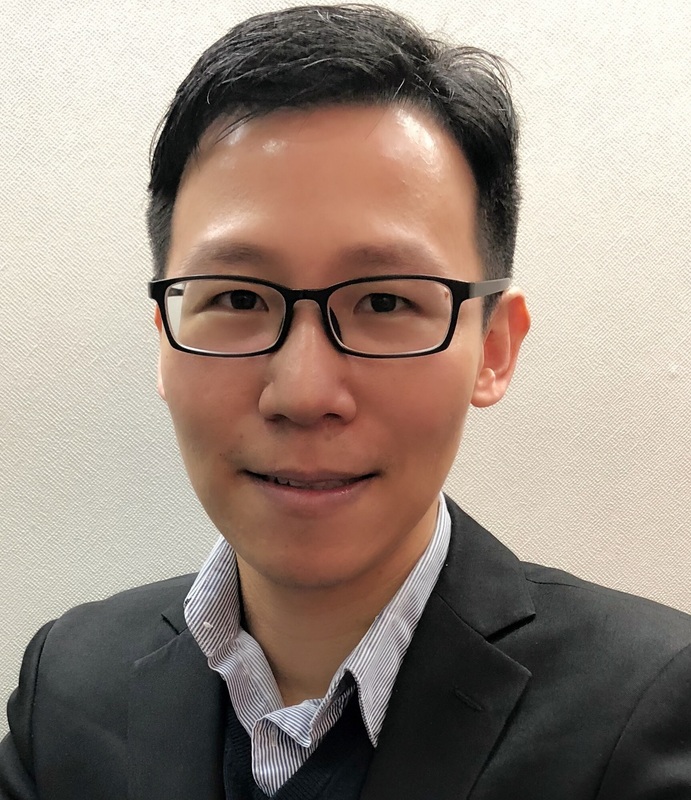 He is a Fund Allocation Committee member in the Community Chest and a member of the Innovation and Information Management Programme Advisory Board of Faculty of Business and Economics, The University of Hong Kong. 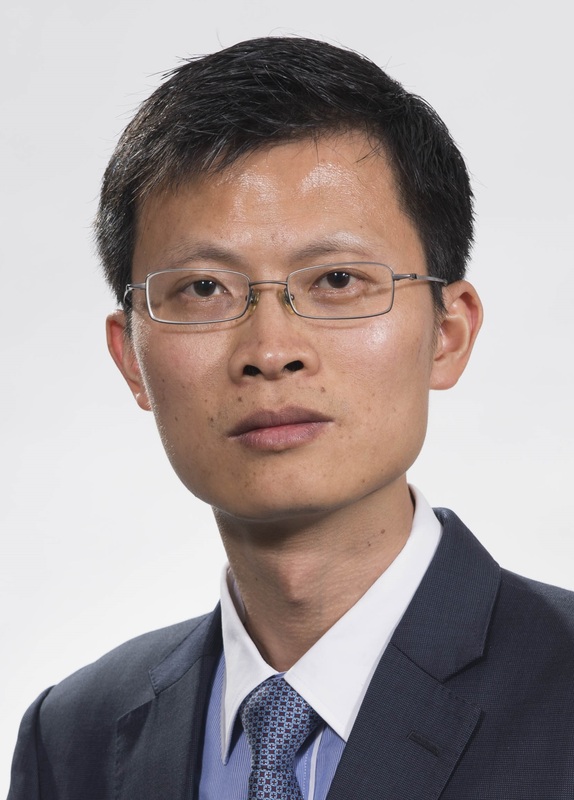 He is also an advisory member of the Curriculum Advisory Committee for Master’s Degree Programs for Business School, and a member of the Advisory Committee of the Department of Systems Engineering and Engineering Management in The Chinese University of Hong Kong. Committee of the Department of Systems Engineering and Engineering Management of The Chinese University of Hong Kong. We’re living in one of the most exciting times in history. The market is changing faster than ever before. Digital transformation is happening everywhere, creating new possibilities now. At HPE we drive innovation to advance the way people live and work – that’s our purpose. What we do makes an impact. We’re excited about what’s possible, and we believe HPE is the best partner to help you accelerate what’s next for your enterprise. Rajat Gupta is Director and General Manager for HPE Pointnext in Hong Kong. 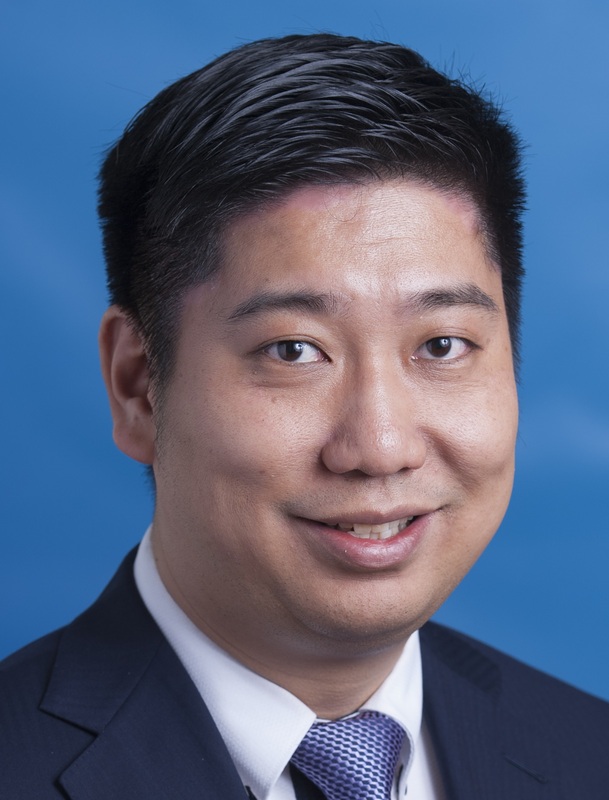 His primary responsibilities are to manage the Hong Kong Services P&L, drive growth through customer acquisition, new solutions development, enable digital transformation for customers and drive a Services led growth for HPE in Hong Kong, while providing thought leadership in emerging solution areas. 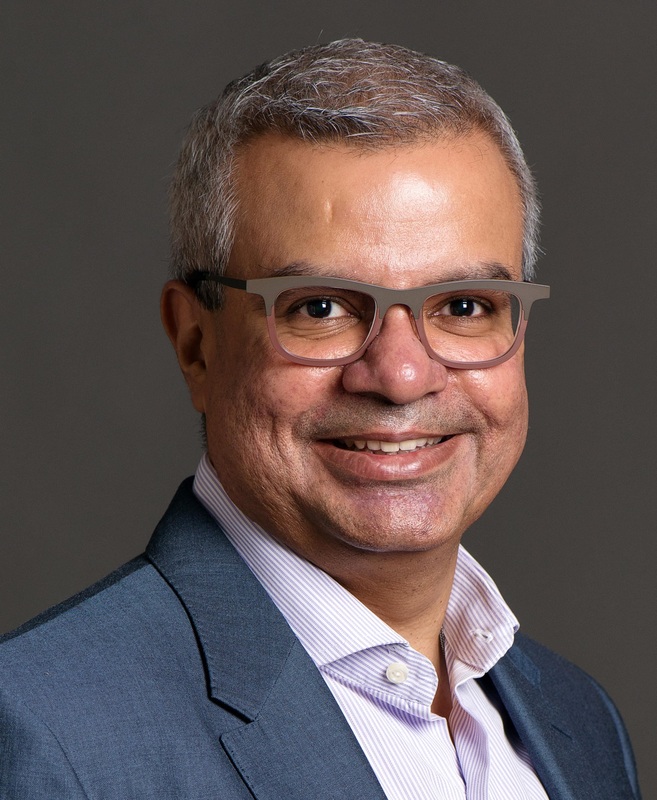 Prior to this role, Rajat was the Asia Pacific and Japan leader for HPE’s Engagement and Pursuit team, managing a team of Engagement Managers and Solution Architects. 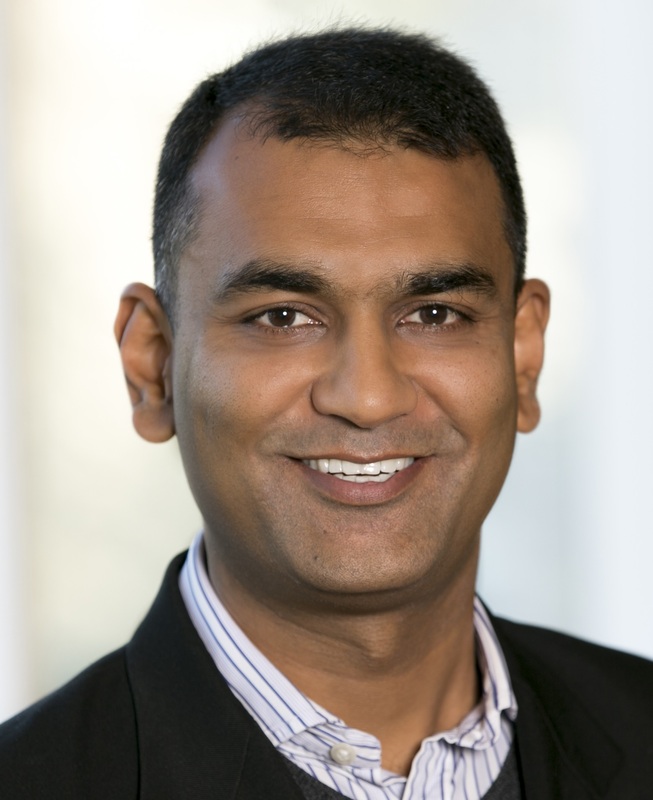 Rajat is part of the Hong Kong Hewlett Packard Enterprise leadership team. He has been with HP for over 8 years in a variety of roles. HPE Pointnext offers customers a broad portfolio of services offerings including Hybrid IT, Cloud, Data Centre Infrastructure, Security, Intelligent Edge, Networking, Mobility and IOT solutions. Rajat also works with the Hong Kong country leadership team to help maintain and grow customer, partner and alliance relationships. Rajat is active in sports, both participative and watching, with a special interest in Basketball. He also enjoys traveling and exploring new places with his family. Rajat has a MBA from the National University of Singapore and a B.Eng. (EEE) from Nanyang Technological University in Singapore. He has diverse industry experience, having worked in MNCs like IBM and Telstra prior to joining HPE. Our desire for technological advances and the fear of losing jobs to automation is an ongoing dilemma in this age of automation. Digital transformation is already happening all around us – with one technological breakthrough after another and continuous advancements in artificial intelligence over the past decade. The global economy is moving towards digital automation at a very fast pace. Technology is changing the way we work and the skills we need to get the job done. To understand and prepare for a job market that keeps reshaping to cope with the rapid development of technology, I would like to discuss some of the issues pertaining to the changing nature of jobs and their potential policy implications at the societal level. 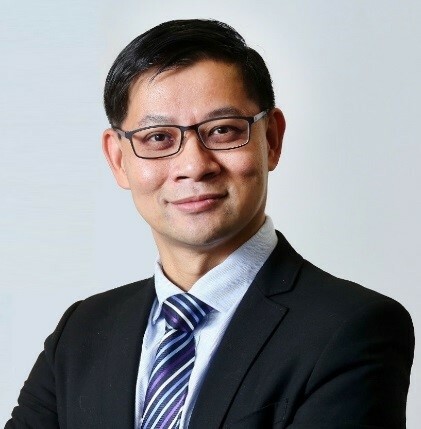 Professor Kar Yan TAM is Dean of the HKUST Business School and Chair Professor of Information Systems, Business Statistics and Operations Management. He joined HKUST in 1992 as a founding member of the School. Prior to being Dean of the Business School, he was Dean of Students and Associate Provost at HKUST leading the internationalization efforts of the University, improving the quality of the undergraduate education and supporting students’ holistic educational needs. 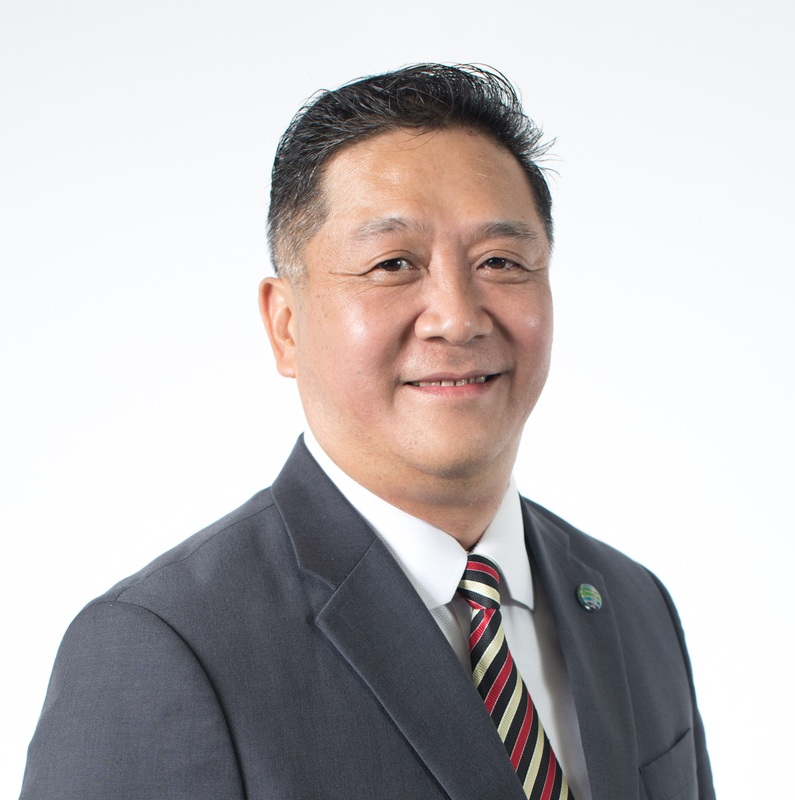 Professor Tam is currently President of the Association of Asia Pacific Business Schools with over 120 member schools in the region. He is serving on the Hong Kong Deposit Protection Board of HKMA, the Hong Kong Productivity Council and the Curriculum Development Council. He is an information system scholar specializing in Fintech and Electronic Commerce and playing an active role in promoting academia-business collaboration projects and startups. 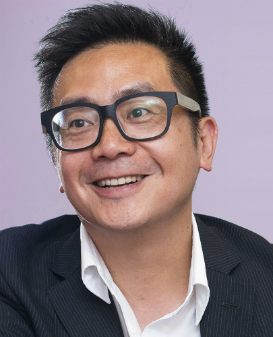 Peter Yen is the Managing Director, Intelligent Engineering Services, of Accenture Greater China. In his role, Peter helps enterprises improve business performance using “New IT”, such as Artificial Intelligence, Agile & DevOps Delivery, Automation and Robotics, Big Data Analytics, Cloud Platform, Microservices, Digital Solutions. Peter has over 25 years of consulting and technology delivery experience in Greater China. He has collaborated with an extensive list of leading local and international enterprises across industries, including but not limited to banking, capital markets, insurance, airlines, transportation, communications and entertainment businesses. Many of them are long year clients with Accenture. Peter is based in Hong Kong. He graduated from the University of Oxford, England, with Master Degree in Mechanical Engineering. Raymond Xiao is the Lead Solutions Architect of Alibaba Cloud Hong Kong, Macau & Taiwan. He focuses on driving cloud computing, smart city, big data, network, and security solutions in several industries, and leading the technical enablement of regional ecosystem. Raymond has over 10 years of experience in the technology field, specialized in cloud computing, big data, digital marketing, and information management solutions. Andy Chun is the leading Artificial Intelligence (AI) pioneer in Hong Kong and global technology visionary with over three decades of technology innovation experience in a variety of industries. He focuses on empowering organizations and improving customer experience through digital transformation, leveraging AI and enterprise optimization. Currently, he is with the global financial services group Prudential plc as the Regional Director of Technology Innovation for Asia. As part of the Prudential Corporation Asia team, Chun provides leadership in the use of technology to improve customers’ lives and business transformation. Chun is also an honorary Adjunct Professor at the City University of Hong Kong, where he previously served as an Associate Professor and Chief Information Officer. Chun is a sought-after speaker on a wide range of technology-related topics. Dr Chun received numerous AI and ICT awards, including the HK CIO Award and the Top 5 Greater China CIO Award. Dr Chun has been a senior advisor to the HK Government on AI and IT strategies. 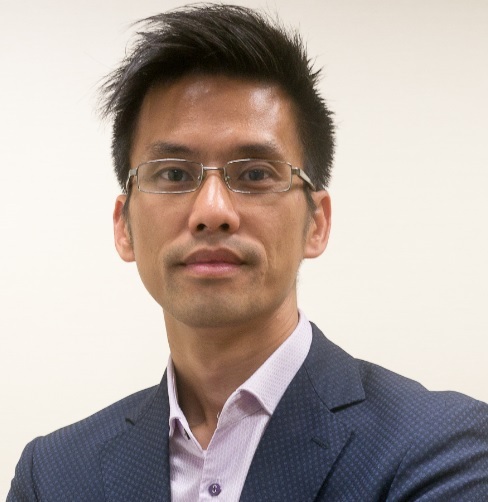 He currently serves as the Convenor for Hong Kong Computer Society’s AI Specialist Group, promoting AI and advising the Government on policies. Ir. 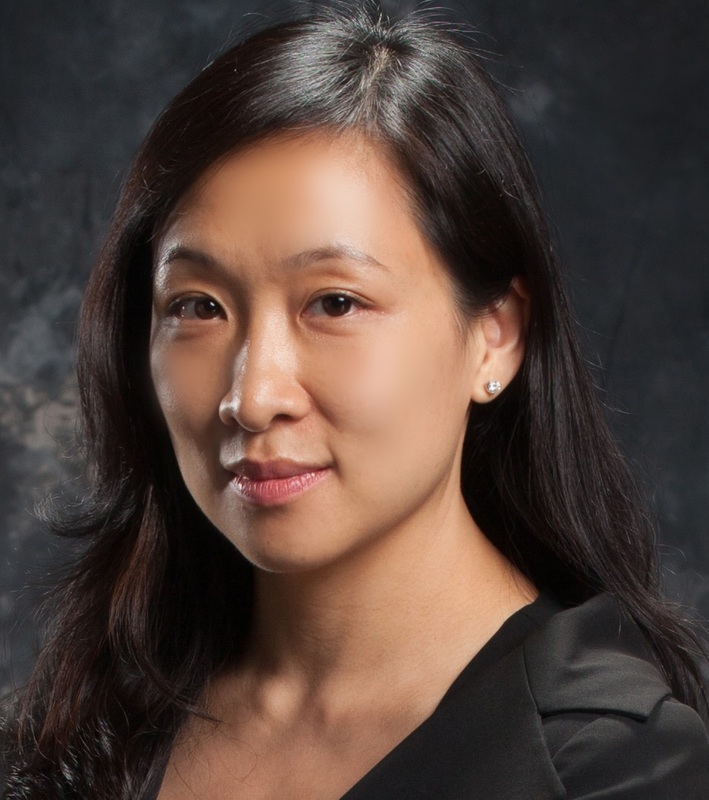 Susanna Shen has over 25 years of experience in Information Technology. She was appointed as the Head of Information Technology in The Hong Kong & China Gas Company Limited (Towngas) in 2005. The IT team under Susanna’s leadership is responsible for providing Towngas Group’s IT services and solutions to support the business mission of Towngas and its subsidiaries as well as its Mainland businesses. Susanna is serving in several Advisory committees in the public sector and also in various advisory panels, universities and professional bodies. She has got various awards in her career tenure. Joseph is the Cognitive & Analytics Leader with rich experience in Business & Technology Consulting Industry and specializes in innovations, IT strategy and business transformation as well as large scale project delivery in multiple practices including Cognitive, Data Analytics, Digital and Information Strategy, Business Intelligence, Enterprise Information Management and Data Governance. Throughout the consulting career, Joseph has been serving MNC clients in multiple geos including HK, China, Taiwan, Singapore, Indonesia and South Africa. He has been focusing to serve enterprises from Banking and Insurance sectors as well as professional advisory to clients in Transportation, Luxury Retail and Public sectors. 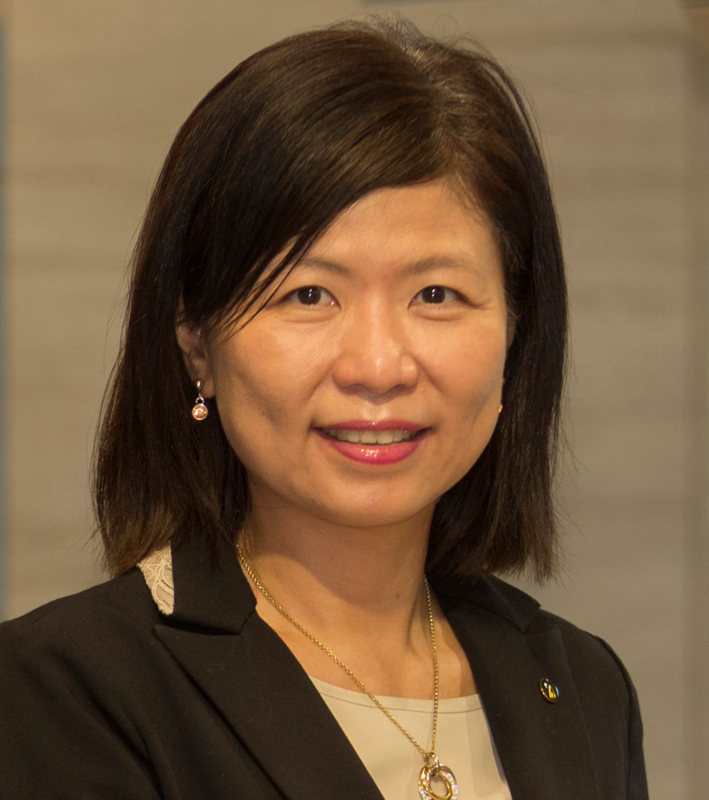 Ms. Yoki Lee is Head of Infinitum of PCCW Solutions, responsible for developing business strategies and roadmap of the InfinitumTM suite comprising Cloud, AI, Digital, Advanced Analytics and IoT solutions. Yoki has more than 20 years of experience in advising clients on how digital technologies can be leveraged to enable new offerings, business models and value-add opportunities. 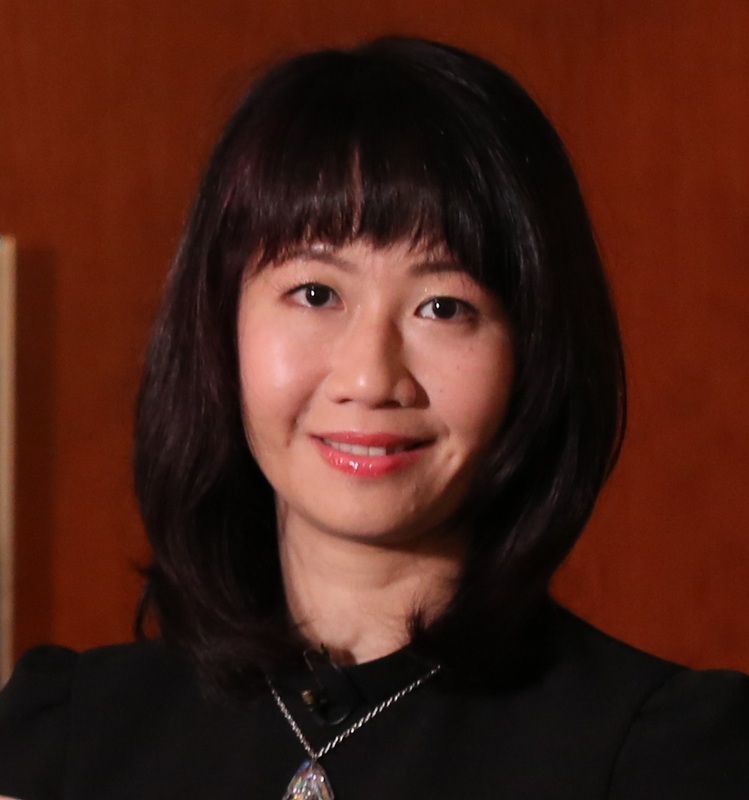 Prior to PCCW Solutions, she was a Global Client Advisor in Oracle Corporation, providing strategic consulting to Fortune 500 enterprises in their digital transformation journey. The nature of banking is being opened up, Banks are also having to open up their data and services to third parties, including consumers. Complying with the growing number of banking regulations worldwide can be costly, risky and have serious impact on a bank's business. In this talk, we will cover how the open source software model and Red Hat can help the banks embrace the regulations, and create a future proof open banking platform. Arvind Swami has been part of the FSI community, in various regional and global roles, for the past 20 years. He has worked for Banking platform vendors like Temenos, Oracle, Financial Services and SAP. In his baking platform journey, having been involved in transformational engagements globally, Arvind has seen that the architectures surrounding these core systems can be a major constraint on delivering open banking. Also, the shift that is happening towards Open Architecture and how banks who have embraced it have been successful. RegTech solutions are rapidly emerging and maturing, as new and increasingly complex regulations are dramatically changing financial institutions’ business strategies, operating models, infrastructure, and data management. The introduction of regulations and initiatives like GDPR and Open API are creating more opportunities for risk, regulatory and compliance gaps to emerge. This led to the explosion in investment in regtech, driving the future of financial services. In this session, we will look into the current landscape, practical case studies and consideration in the adoption of RegTech in Asia and in particular, Hong Kong. Patrick is a Director within KPMG’s Management Consulting practice with a focus in cybersecurity and data privacy. He has been working with clients globally to help them manage risk and exposures while going through digital transformation and disruption. As regulatory landscape becomes more complex, Patrick is helping clients simplify and lower the cost to meet regulatory and compliance challenges through innovative technology solutions. Patrick holds a LL.M from University of Southern California and a J.D from the Chinese University of Hong Kong. He is a Fellow of Information Privacy and holds CIPP/A, CIPT and CIPM certifications from International Association of Privacy Professionals. Leo Wang has more than 16 years’ working experience in risk management, regulatory compliance and related IT implementation for financial institutions. 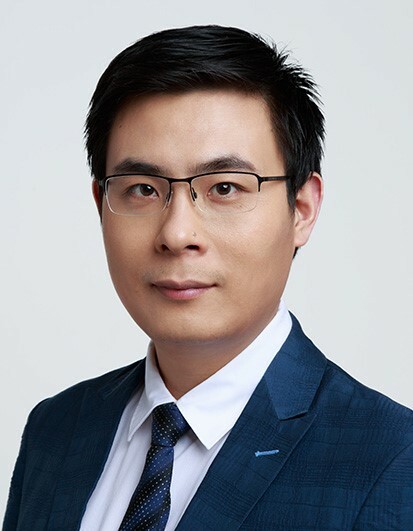 He is currently one of the leaders of EY China’s Fintech practice, and has been leading the Regtech team to build the innovative technology enabled compliance solutions for financial intuitions, as well as conduct various studies on innovative regulation approaches for the financial regulators. Cities today are challenged with Rapid Urbanization, Economic Constraints, and Environmental Sustainability. In order to stay ahead of this urbanization, cities worldwide are becoming digital—or evaluating strategies for doing so— making use of the unprecedented opportunities possible from rapidly expanding connectivity around the globe. Digital transformation (or digitization) requires city leaders to rethink how their agencies operate—and interoperate—to maintain city infrastructures and deliver citizen services efficiently. They should understand that a host of new technology strategies are available to help them do that. Digitization necessitates a combined understanding of government, citizen, and business processes in order to apply the appropriate echnology strategies and architectures that will connect everything—people, data, actions, devices, machines—as well as embrace analytics and take a holistic approach to data security and privacy that spans technology, operations, and culture. In this session, we will look at examples from around the world on how cities are tackling their challenges on the journey to becoming Smart Digital Cities. 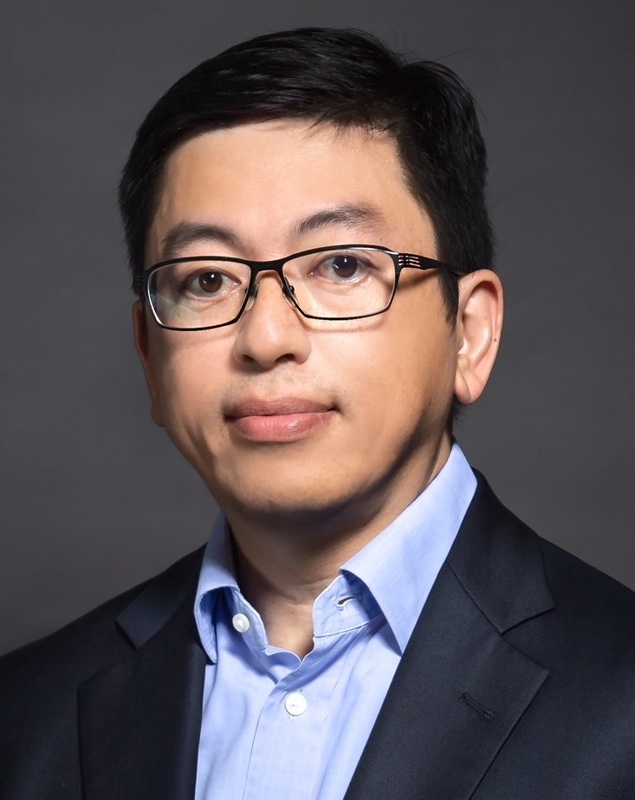 Garrick Ng is the Chief Technology Officer for Cisco Hong Kong, Macau, leading Cisco’s Enterprise, Commercial and Service Providers systems engineering strategy and operations in these markets. Garrick joined Cisco in 2007, and was promoted to his current role with expanded territories in 2016. 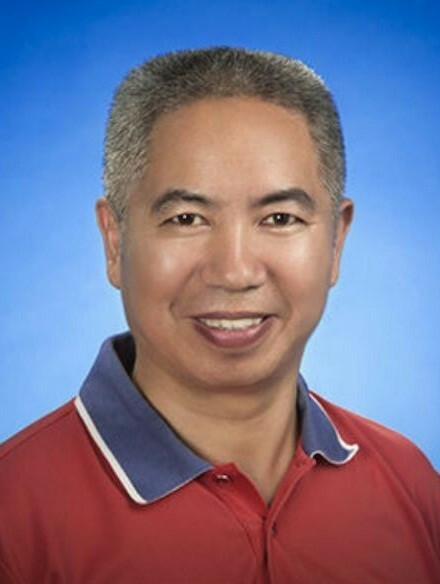 With more than two decades of experience in the ICT industry, he has been driving innovations in the local market with deep knowledge in technology, and has attained significant achievements in developing turnkey cross-architecture solutions to best align with customers’ business needs and goals. He has been recognized by the company as Manager of Excellence three years in a row since 2014. Garrick is the Cisco Security Ambassador and has been vocal to promote cybersecurity awareness and actions to the publics. He received the qualification of Certified Information Systems Security Professional (CISSP) from the world-renowned International Information System Security Certification Consortium (ISC)² in 2017. He was awarded Gold (Communication/Management category) in the Cyber Security Professional Awards, organized by the Hong Kong Police Force, Hong Kong Computer Emergency Response Team Coordination Centre (HKCERT) and Government Computer Emergency Response Team Hong Kong (GovCERT.HK), in 2016. In addition, Garrick has made notable contributions to the industry with his capacities as Vice President, IoT & Mobility Special Interest Group, and Committee Member of the Information Security Special Interest Group, both under Hong Kong Computer Society (HKCS), Chairman of the Smart City Consortium Security Special Interest Group, and Committee Member of the Cyber Security Alliance under Hong Kong Information Technology Federation (HKITF). Prior to joining Cisco, Garrick co-founded WiseSpot and was the CTO to lead innovation in the company. He invented the world’s first music ringback tone (彩玲) for GSM Mobile Network, Asia’s first real-time financial streamer on cellular PDA “Wireless Teletext Machine”, and the world’s first wireless PDA to stream real-time horse-racing data. All innovations were very well received in the market. Panel Discussion: Regtech is revolutionising compliance in banking, what are the opportunities for Hong Kong? Felix is a Senior Manager in PwC’s Risk Assurance practice with 10 years of extensive experience. He started his career as an ethical hacker and personally committed to help companies in HK to improve their security postures and deal with cyber-attacks more efficiently. 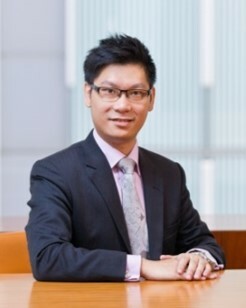 Given the nature of cybersecurity – an area that is very difficult to justify Return on Investment (ROI), Felix developed real-life attack simulation methodology and tools with PwC HK and helped his clients to transform on their cyber journeys. Felix’s key areas of expertise and experience include IT governance, IT security framework, application and data security, IT risk, security management, technology architecture and ethical hacking focusing on high security network, web and mobile applications. Mr. Brian Lee is the Head of Operational and Technology Risk Division of the Hong Kong Monetary Authority (HKMA). He is in charge of the supervision of fintech, digital banking, cybersecurity and technology risk management of the banking sector. Mr. Lee previously took up various positions in the HKMA, including the Chief Representative of New York Office, the Head of a Banking Supervision Division, and positions in establishing the Real Time Gross Settlement System and the Hong Kong Mortgage Corporation Limited. Prior to joining the HKMA, Mr. Lee was a senior consultant of a global management consultancy firm. Mr. Yao is a veteran of fintech and internet finance, with diverse experiences into retail banking transformation in the new tide of “internet plus”. Mr. Yao is currently the Head of FinTech Innovation at WeBank, and the Deputy Secretary General of the Financial Blockchain Shenzhen Consortium (FISCO). 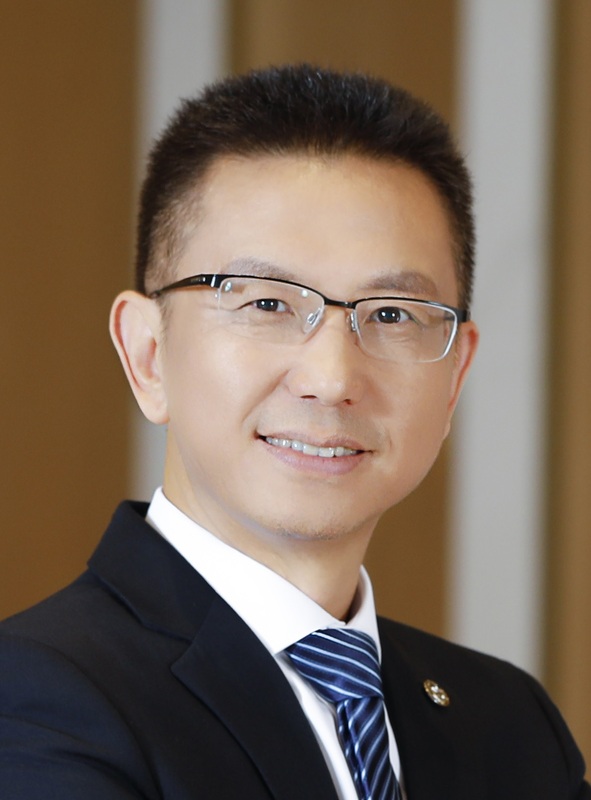 Prior to joining WeBank, he held a variety of senior positions at financial institutions, including Head of Channels and Cards Technology at Citibank China, Head of Technology and Operation Service Management at UOB China Deputy GM and Director of Operations and Technology at a financial holding company. Fernando is the Head of Security Technology and Strategy for APJ at Akamai, and has been in the IT industry for almost two decades, starting his early career as a developer, transitioning to Infrastructure roles in Server, Application and Networking space in both Operations and Professional Services, with a focus on Security. 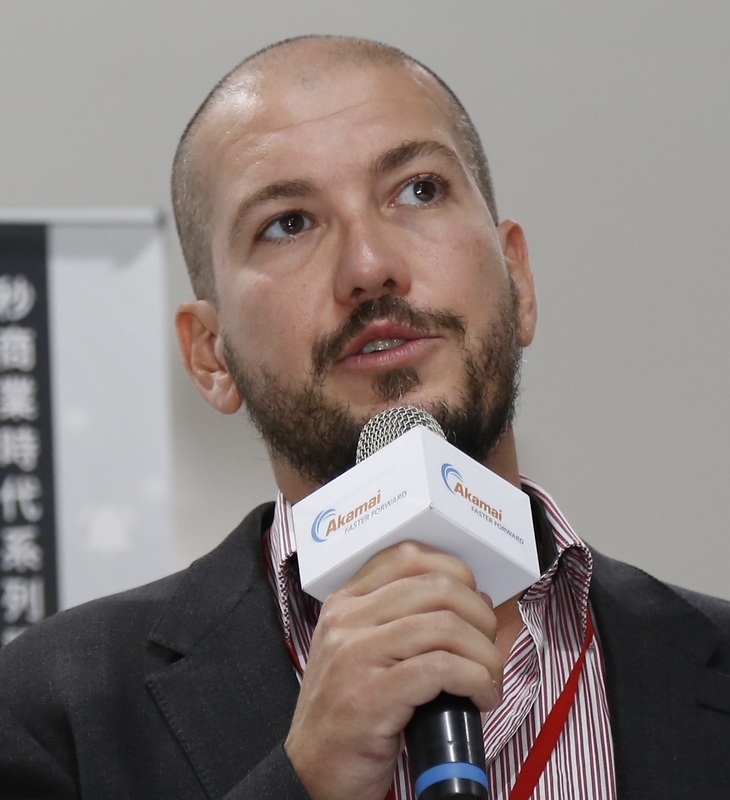 For the last decade, Fernando has been focused on resolving customer’s challenges, and evangelizing new technologies in the Application Performance and Security areas. Fernando has also spent a number of years working for a major Telco in APAC, specializing in WAN, Cloud, Security and Media solutions. 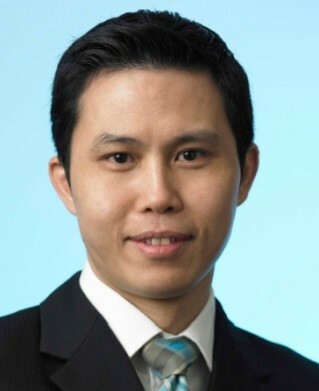 Matthew Kuan is the Solutions & Marketing Director for Fortinet in SEA & HK based out of Singapore. In this role, Matthew is responsible for solutions marketing, corporate messaging and content creation, strategic field marketing planning and execution. Prior to joining Fortinet, Matthew has worked with Motorola Solutions as a Leader for Vertical Solutions & Marketing in Asia Pacific & Middle East, he has also amassed a great wealth of experience in developing strategies and change management in the area of sales and marketing at Avaya and Nortel Networks in Asia Pacific. Copyright (c) 2017 Hong Kong Computer Society.